View of the shops and restaurant. Aerial of the Water’s Edge Resort. Aerial view of the resort, lake and surroundings. Large aerial view of the resort and parking. Shops and restaurant at the Water’s Edge Resort. Retail shops and sales office. Aerial of the shops and restaurant. 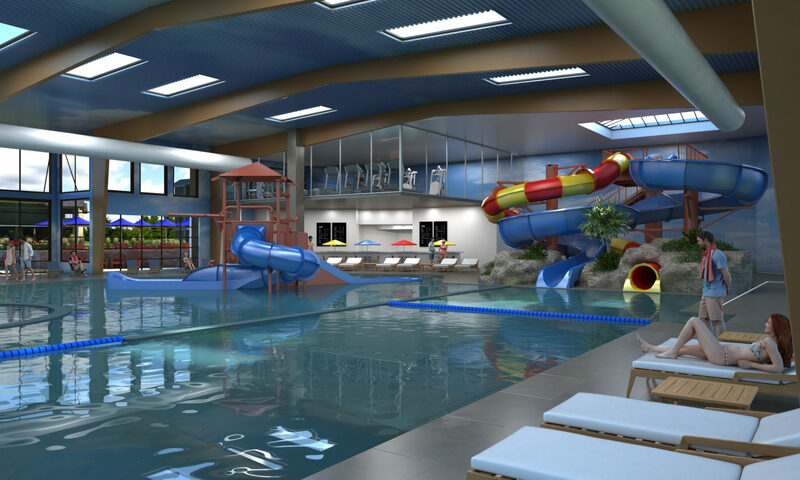 20,000 square foot indoor water park. Inside view of a condo. From condos with oversized windows and outdoor decks to state-of-the-art appliances and inviting private bedrooms, Water’s Edge Resort has it all. 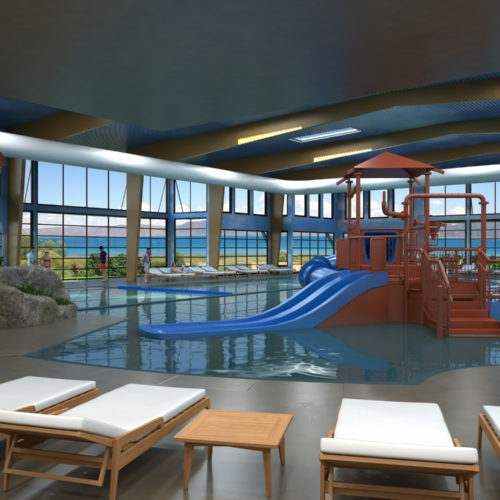 View our resort renderings to see why you’ll want to stay with us again and again. 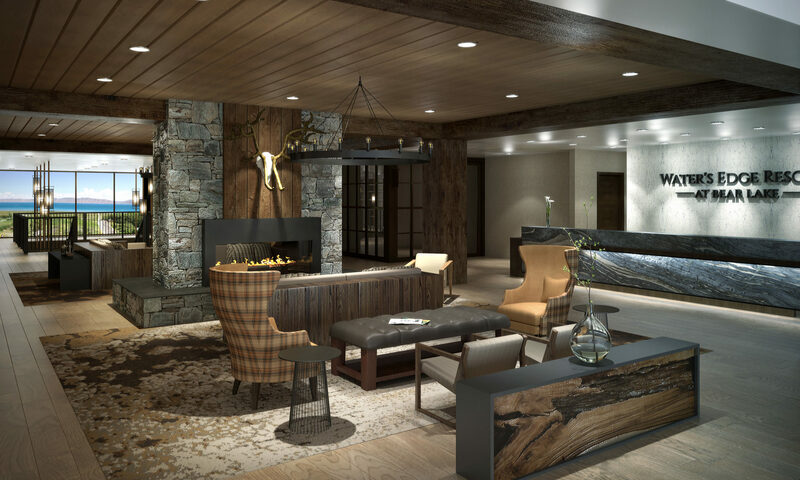 You’ve seen the renderings – now see the scenic views and luxurious accommodations in person. Click Here to book online, or use the button below contact us about booking your next family reunion or weekend getaway at Water’s Edge Resort.